This pack is designed to help Local Authorities to tackle climate change adaptation. It was developed over the last 6 months of 2010 in conjunction with 5 NW local authorities, whose experiences are shared to assist others. Why bother to do Climate Change Adaptation without NI 188? This short document makes the case for continuing work on climate change adaptation for Local Authorities despite the fact that the National Indicator set has been dropped. 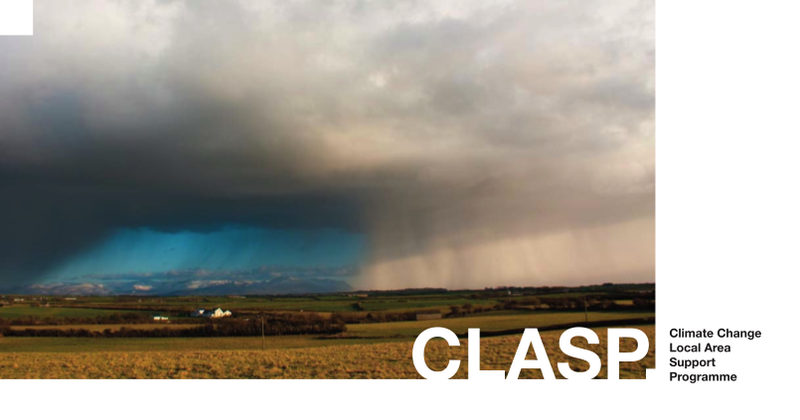 This pack is for Local Authorities who have just started work on adaptation. This pack is for authorities who have already made good progress and are ready to work on risk assessment of service areas.